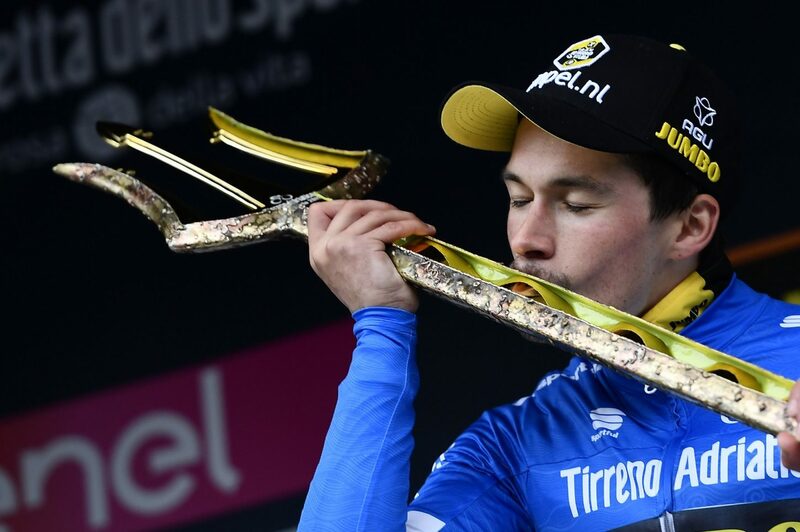 Primoz Roglic (Jumbo-Visma) edged-out Adam Yates (Mitchelton-Scott) to claim the overall title in this year’s Tirreno-Adriatico today, after the Slovenian rider put in a superior performance during the final time trial event. 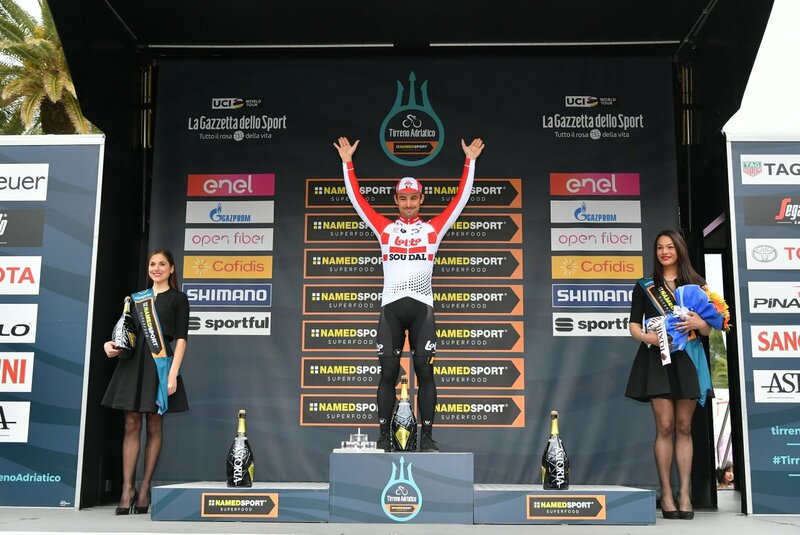 Meanwhile, European time trial champion Victor Campenaerts (Lotto Soudal) won the stage as expected, besting Alberto Bettiol (EF Education First) and Jumbo-Visma’s Jos van Emden with the fastest time of 11:23. Campenaerts set an early benchmark that would endure for most of the day. 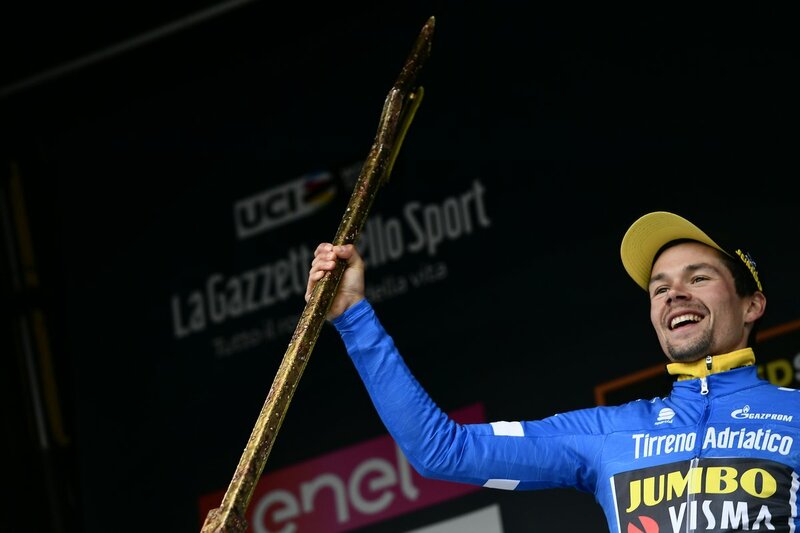 Despite a valiant effort by Yates, the British rider crossed the finish with a time of 12:02, ultimately finishing one-second behind Roglic in the general classification, while Jakob Fuglsang held onto his third place position in the GC. Tom Dumoulin finished fourth, followed by Thibaut Pinot (Groupama-FDJ) in fifth.